You’ve been doing so well for so long. You never have a surplus of money but the bills are always paid. Maybe not on time but paid. 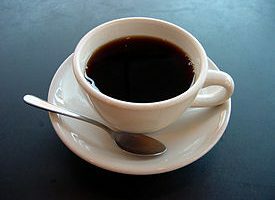 Your day has just started but you have a long one ahead of you. 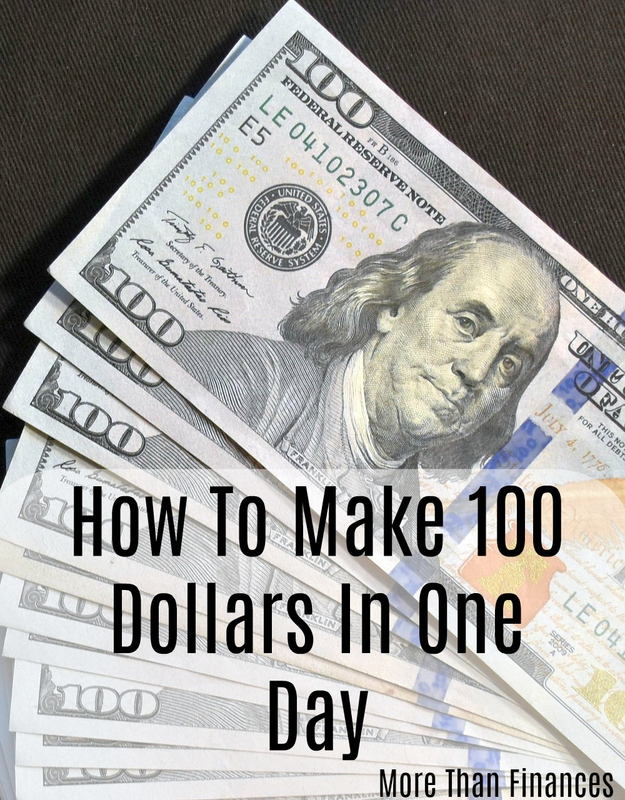 You typically have enough money to cover every expense that comes your way, but today you’re $100 behind. Imagine that you had a rough childhood and that you only had one dream. That dream was to become a sports star. You weren’t the best at playing, but you had the most determination. It took you twice as long to do anything and so you put six times the work in so you could be the best. When the time comes, and you’re living your dream, playing the sport you love you’re injured bringing your lifetime goal to an end. Lewis Howes doesn’t have to imagine it, he lived it. Afterwards, he was lost, but he got back up and made the life of his dreams. Lewis Howes net worth has grown over the years, what can we learn from it? After working for a lifetime goal of becoming a professional football player it all came tumbling down. In his first season, he was injured and required a year to recover. In that time he grew his LinkedIn profile and started hosting events to put his online connections together. He later was asked to do a webinar and offered a course to teach people how to create good LinkedIn profiles. This one-hour webinar brought him $6300. After that guest spot on a webinar, he then started hosting his own and became the go-to guy for webinars. Not satisfied with just bringing in money from webinars he started a podcast called The School Of Greatness. On this podcast, he interviews amazing guests like Pat Flynn, Gary Vaynerchuck, Larry King, and so many others. Lewis Howes net worth is $10 million. 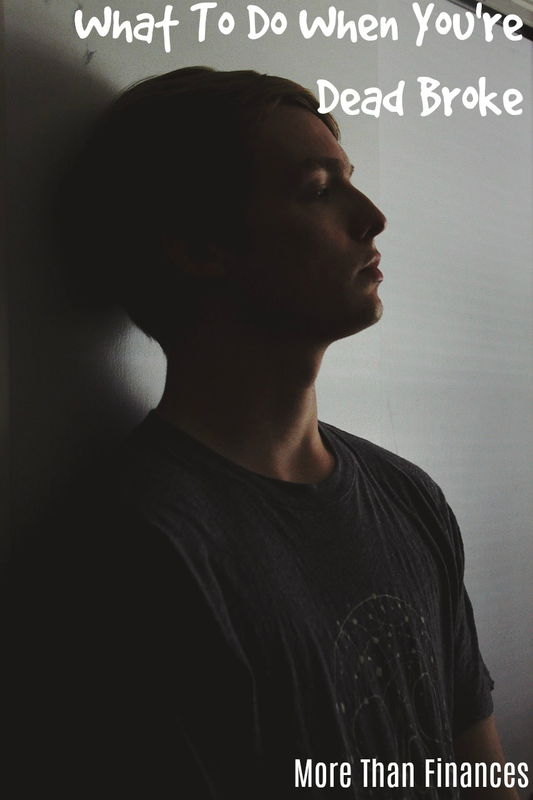 He started by getting sponsorships for his local meetups, then charging for those meetups. After it was by teaching others how to do what he did, LinkedIn and webinars. Now he has courses on everything from webinars, Instagram, and greatness. He also hosts a live conference every year, is a published author, and has many sponsors on his podcast The School Of Greatness. 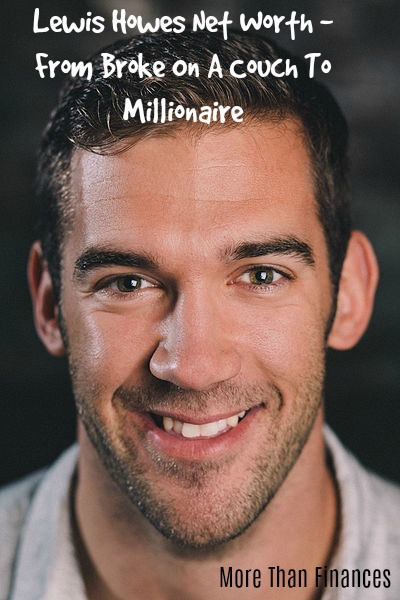 What Does Lewis Howes Net Worth Teach You? Dreams can change, but not the dreamer. Lewis Howes always put 150% behind whatever he does. He had a dream to be a professional football player and did. After that, he wanted to just make money. Now he wants to just touch 100 million peoples life. No matter what he does he put his everything into it. Likewise whatever we are working on put our everything into it and you will succeed. Pay the bills first then work on the rest. Lewis Howes didn’t have a dream to be a webinar expert but once it happened he used that to pay the bills until he could do what he really wanted to do. We sometimes need to do something we don’t like in order to pay our bills. Once we are able to pay our bills then we start working on something more important to us.